REDilight is a fast growing Australian company with offices in both Tuggerah (NSW) and Burleigh Heads (QLD). You can track REDilight down at www.redilight.com. As a collaborative partner, Lextar provides R&D resources, technical support and manages production for REDilight. REDilight recently adopted a new product logo. Mark Hawley, Director and part owner of Redi-lite said “the new logo, REDilight offers better application recognition. The primary drivers for this change were with consideration to search engine keywords and the company’s international aspirations”. REDilight is a renewable energy product. A Solar direct lighting solution for those poorly lit areas of the home. REDilight is referred to as a skylight alternative however it is much more than a skylight. Both styles of living are starved of natural light. REDilight certainly fits well with this housing trend as it brings light to any location of the home; be it upstairs, downstairs hallways or kitchens. REDi-light’s modular solutions satisfy the needs of any modern home. Redi-lite’s has a growing stable of products, for example, light drivers ranging from 12 to 48 watts, Solar panels from 35 to 250 Watts and luminaries to satisfy all tastes. 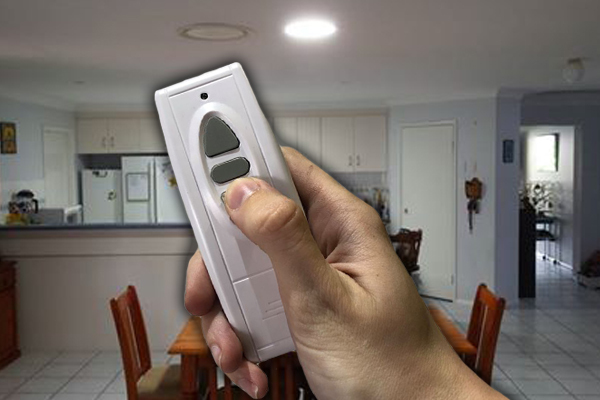 Spectra Remote – On/Off, Dimming and Mode Change functions. Sunline – You want light on demand, day or night or you require office quality control without the fluctuations. Sunline Remote– Light on demand with full control with a press of a button. For as long as the sun shines, you save an earth. As a result Lextar is keen to expand its collaborative partner base. We would certainly be interested in exploring mutually rewarding opportunities. If you are considering a partnered project contact us at Lextar.